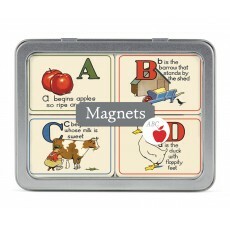 26 assorted magnets packaged in a tin. Delightful images from the Cavallini archives. 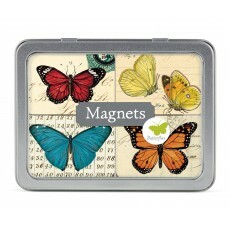 ..
24 assorted magnets packaged in a tin. Delightful images from the Cavallini archives. 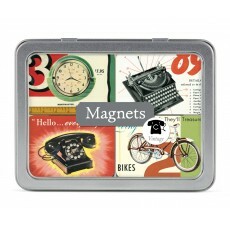 ..
24 assorted magnets packaged in a tin. Delightful images from the Cavallini archives. Fun..